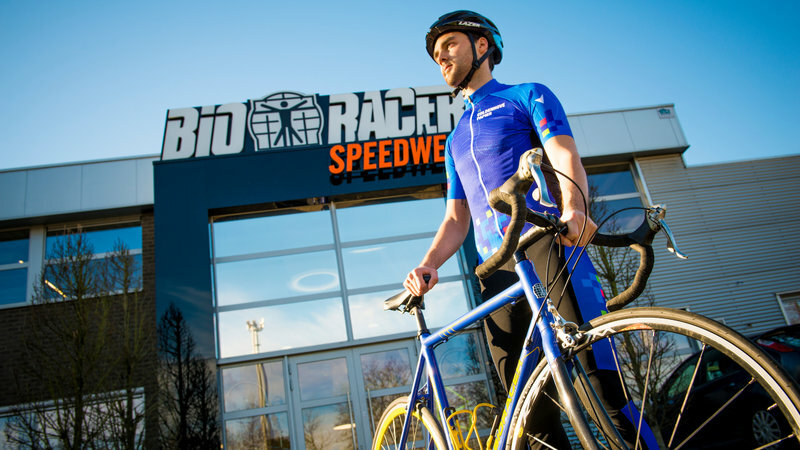 Born more than twenty-five years ago out of a passion for cycling, Kalas has a rich heritage in the cycling world and prides itself on top quality, product innovation and outstanding customer service. The vision of Čestmír Kalas – founder of the company, former cyclist and successful coach of several world champions – was realised two decades later when the company he created became one of the leading manufacturers of cycling apparel throughout Europe. 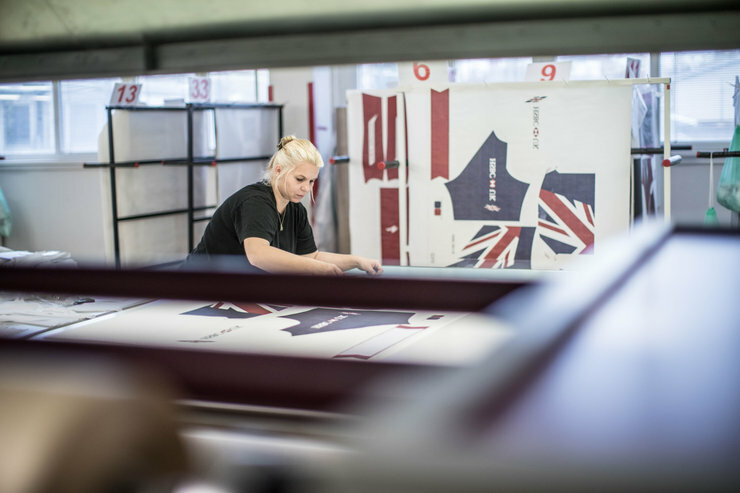 Kalas’ target customers remain the same as when they started: cycling clubs and teams that demand elite standards, but also companies that want to let their name stand out through the production of cycling apparel. 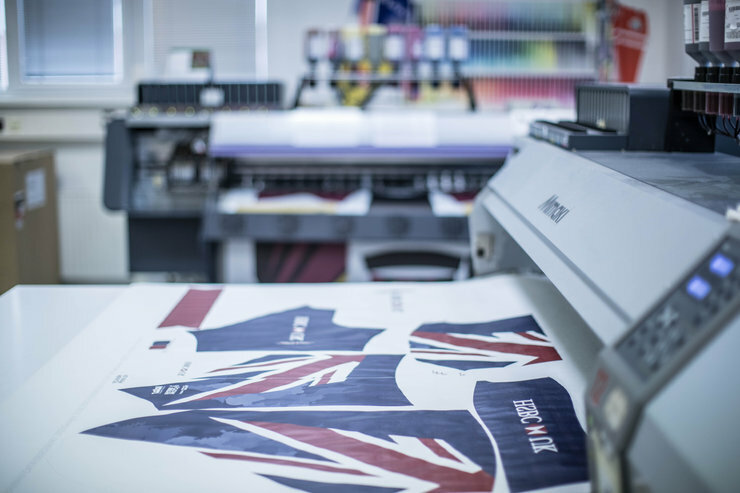 Today, Kalas is specialised in the custom-made production of high-quality cycling wear for teams, clubs, companies and individuals. Annually, Kalas creates about 5,000 unique designs and produces more than 100,000 sports products in more than 400,000 different fits, sizes and materials. Their line ranges from jerseys to jackets, shorts to trouser accessories and many other options. All printed with sublimation. Years may have passed, but Kalas has continued to put the same passion and dedication into every single piece they produce. Which is why they were looking for a partner that would be able to assure them of the best performance. 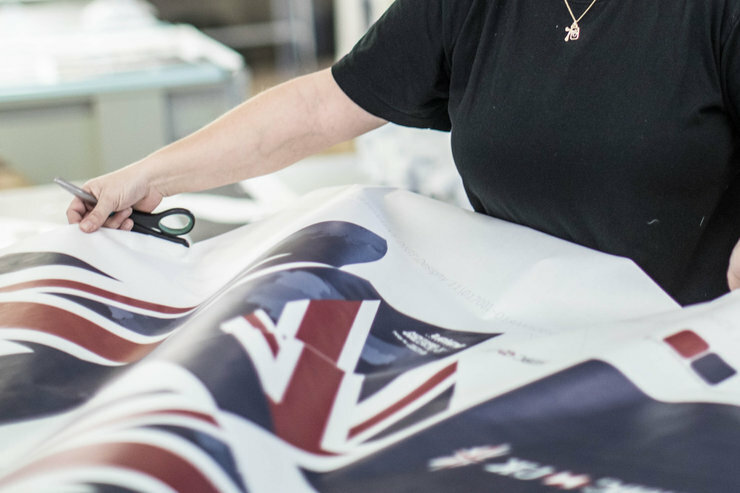 “We decided to use Neenah Coldenhove sublimation papers as they guarantee well-defined quality transmission of the graphics”. 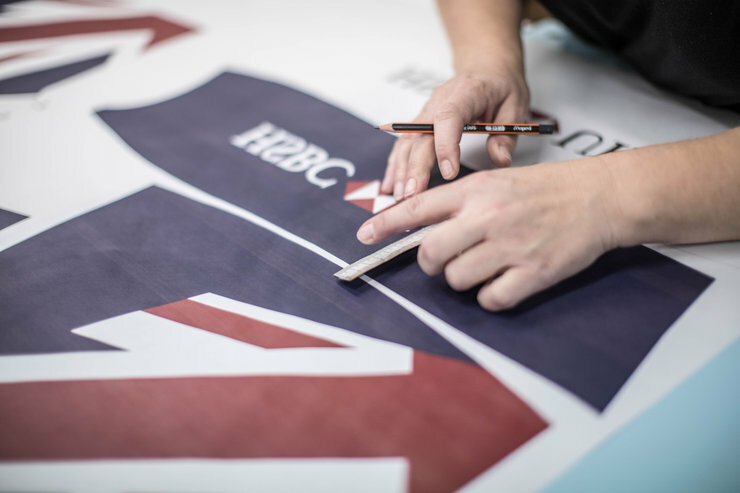 Kalas is completely satisfied with our Jetcol® TA 105 gsm, but also with the service Neenah Coldenhove provides. 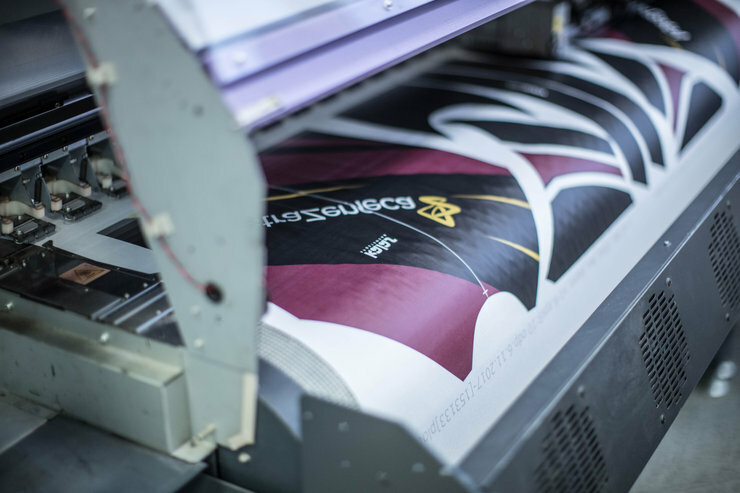 Jetcol® Thermal Adhesive (TA) is a specially coated paper grade that makes the paper stick firmly to the textile during the sublimation process – without leaving a sticky residue on the textile. Why use sticky paper? 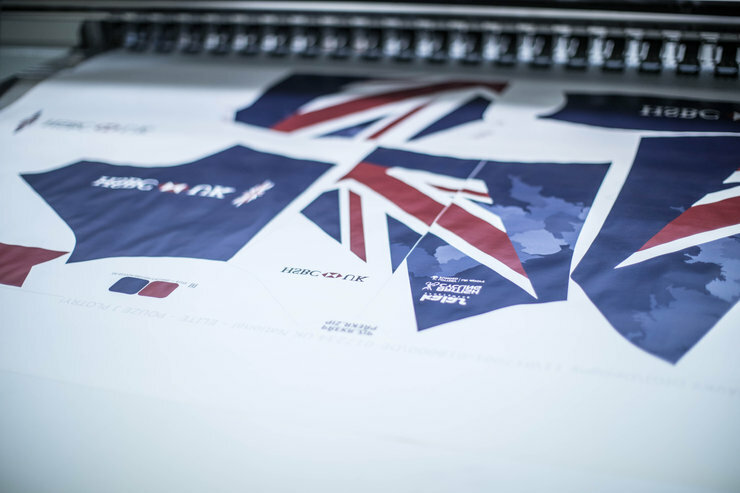 When it comes to sportswear, it’s very important to be precise and highly accurate for further processing of all the individual parts. The tackiness of Neenah Coldenhove’s paper helps to reduce any movement of the fabric during transfer, so that the desired sharp results are obtained.